When TNR’s Tim Noah set out to find if there was something, anything that Mitt Romney consistently believes in, all he found was his haircut. Indeed, the Republican presidential hopeful had already flip-flopped on such defining, first-principle issues as abortion, health care, climate change, gay rights, and gun control—you’d think that there are no more positions that Romney could possibly double back on. 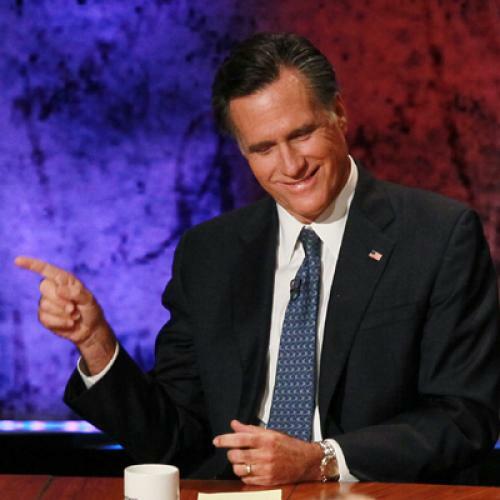 Someone call Jorge Luis Borges, because Mitt’s flips and flops are getting downright meta.